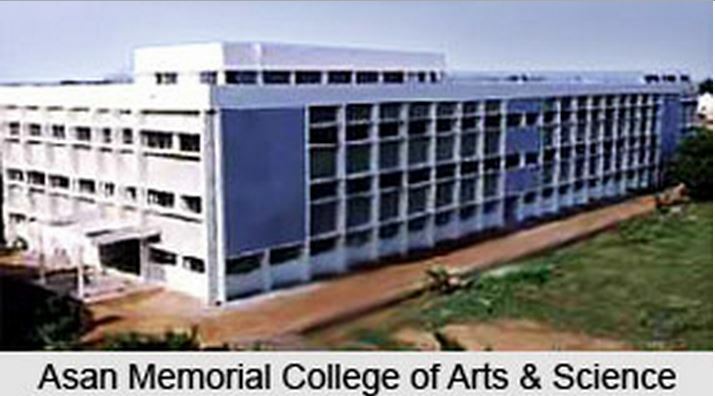 The Asan Memorial College of Arts & Science was established in 1994. 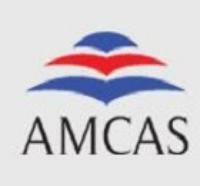 It is a NAAC Re-Accredited co-educational Institution of repute which offers courses in Arts, Science, Commerce, Business Administration and Hotel Management. The College was formally inaugurated by his Excellency K.R.Narayanan, the Honourable Vice President of India in December 1994 in the presence of his Excellency Mr.Vakkom Purushothaman, the Lt. Governor of Andaman and Nicobar. The cherished goal of this College is to equip its students with the knowledge and skills in respective subject areas along with the right attitude, good character and true sense of human values. In addition to imparting value based education with the ability to face the challenges of life, the college endeavors to conserve the rich traditions and culture of this great country, by nurturing in them a sound sense of respect for our heritage. 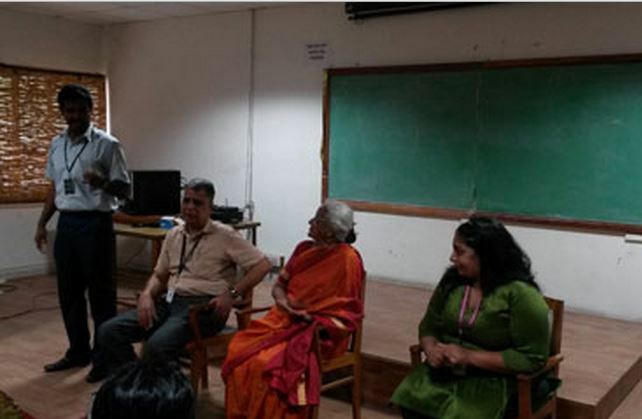 Why Choose Asan Memorial College of Arts & Science? 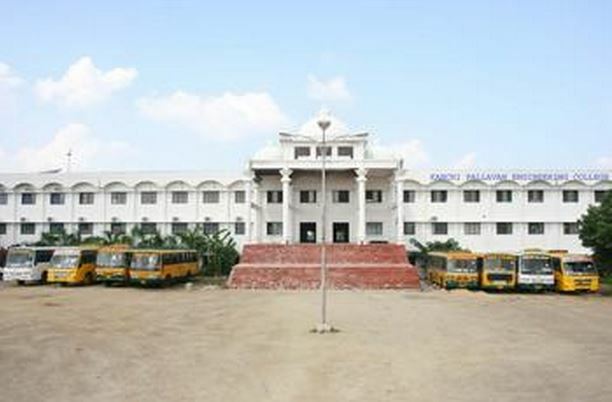 Asan is the youngest college in Chennai accredited by NAAC. 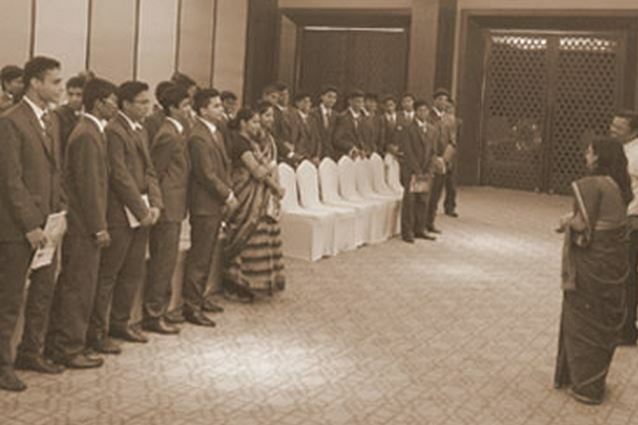 Provides highly experienced and qualified faculty with M.Phil/Ph.D . Brilliant academic performance with several students securing university ranks every year. Active student clubs and units for N.S.S, Rotaract, RCC, Youth Red Cross, Debating, Quiz, Literary and Fine Arts activities.